If you are a contractor that needs secure equipment storage at a building site choosing a portable storage unit will provide you with the security, accessiblity, and peace of mind you want to have. If you are a homeowner that is remodeling or needing short term extra storage a portabel storage unit is the answer. 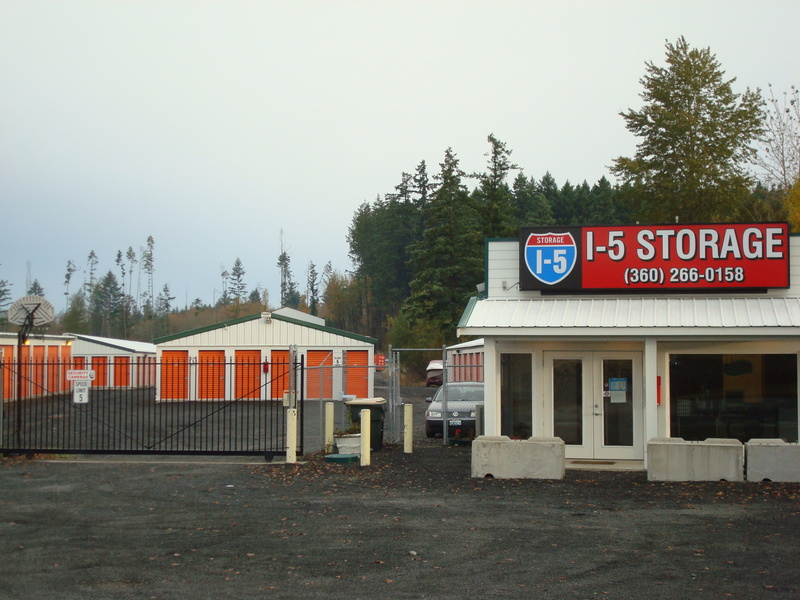 I-5 Mini Storage is a reputable company that offers high quality portable shipping storage containers for Vader, WA residents. You can rely on us to provide the appropriate sized portable shipping storage containers based on your needs. You can simply give us your preference of size and budget and we will select and arrange delivery of the right container for you. There is no denying the fact that portable storage units have several benefits and offer you options. Having a company that will work closely with you to determine exactly what you need and deliver the portable storage units when you need them is important. 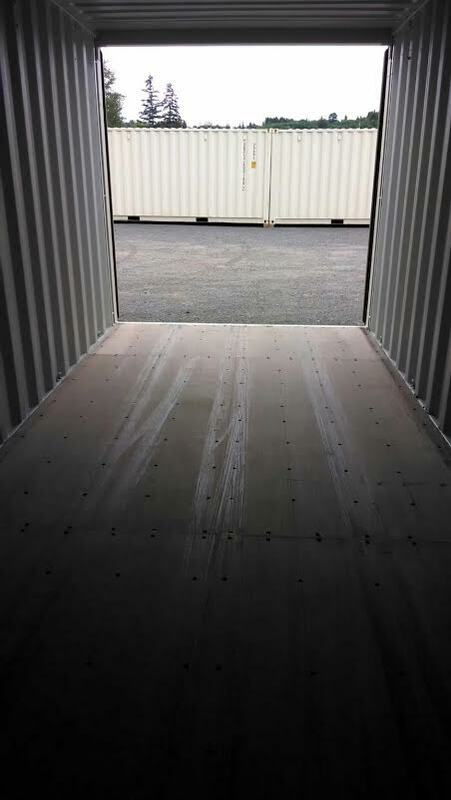 Portable shipping storage containers can be used as a portable garage or as storage sheds depending upon your needs. Our storage containers are stronger and much sturdier that normal storage pods. Your valuables will be much more secure when you choose to rent one of our storage containers. Pods have long been the choice for rental of temporary storage. However, pod rentals are not as secure as the portable shipping storage containers. Comparison of the pod rental rates and the services offered is also a valuable means of making the right decision as to the type of storage unit you rent. You can choose between the portable shipping storage container and the pod rentals as per your requirement and your budget. 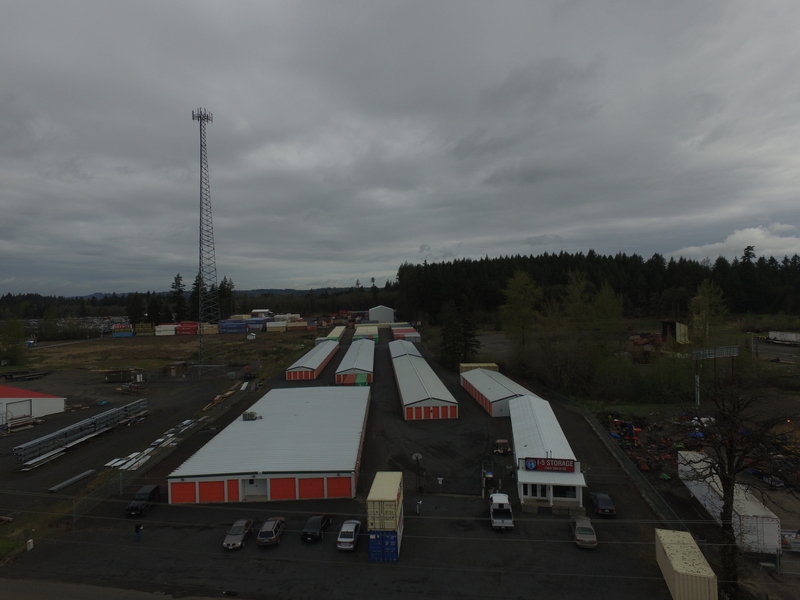 If you have any needs of portable storage units for personal or commercial use in Vader, feel free to call I-5 Mini Storage at (360) 266-0158.